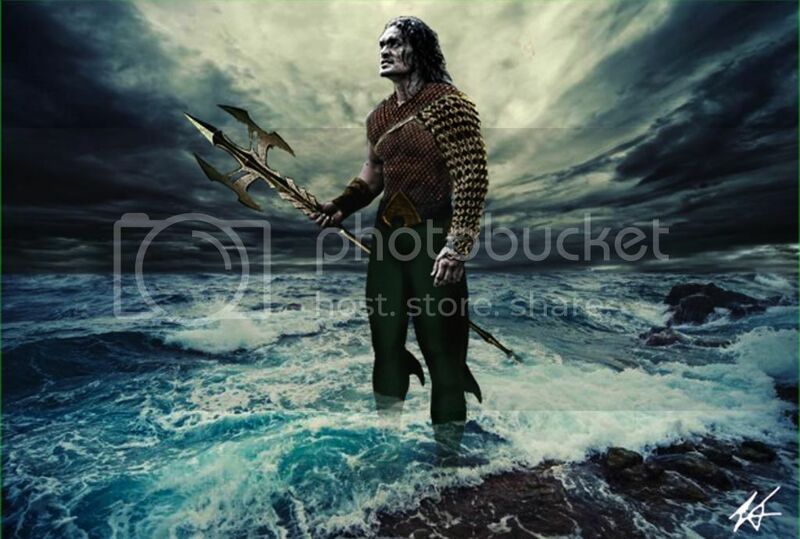 More Jason Momoa as Aquaman fan art! 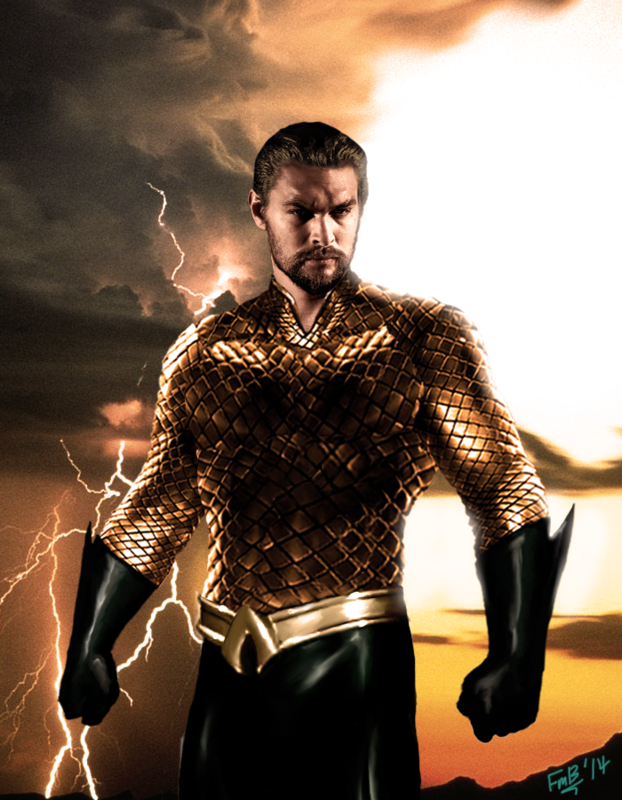 They all have their good points, but I have to say I really kinda like the Sword of Atlantis-y feel to the one at the uppermost top. 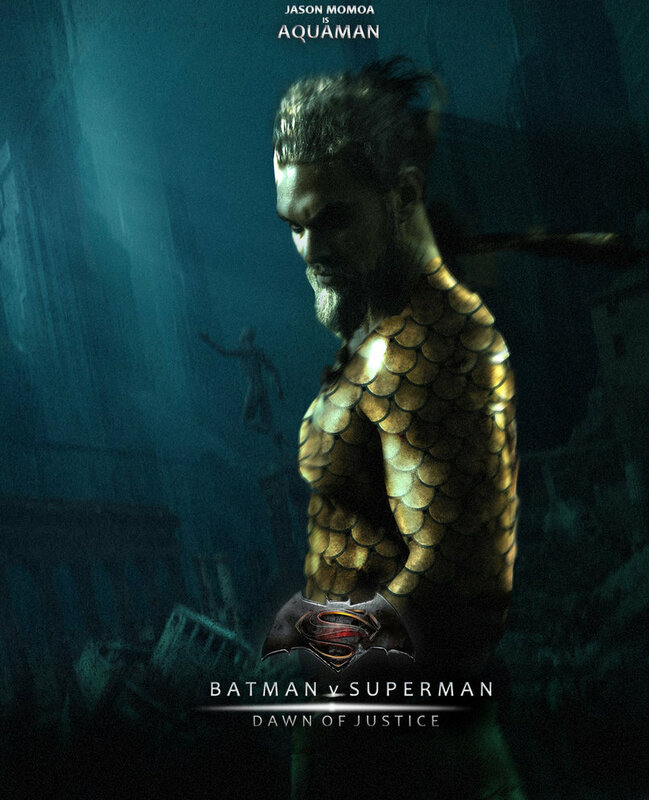 Now that we've seen live action shots of Superman, Batman, and Wonder Woman, let's hope it won't be too long before we start getting glimpses of Dawn of Justice's version of Aquaman!